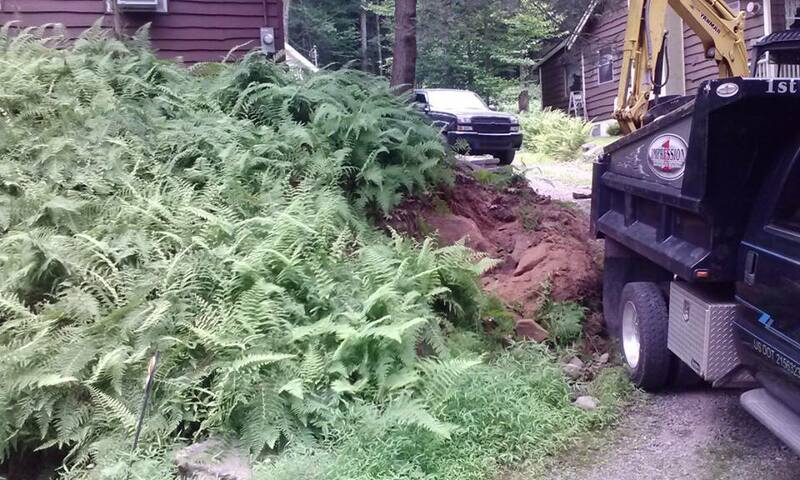 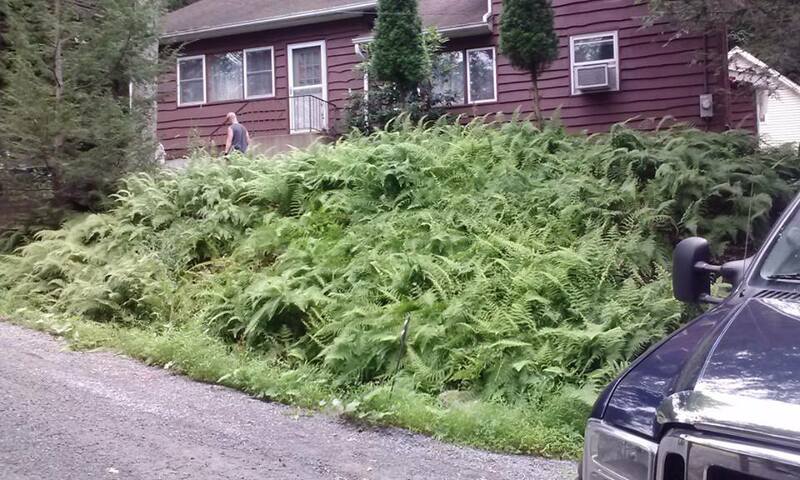 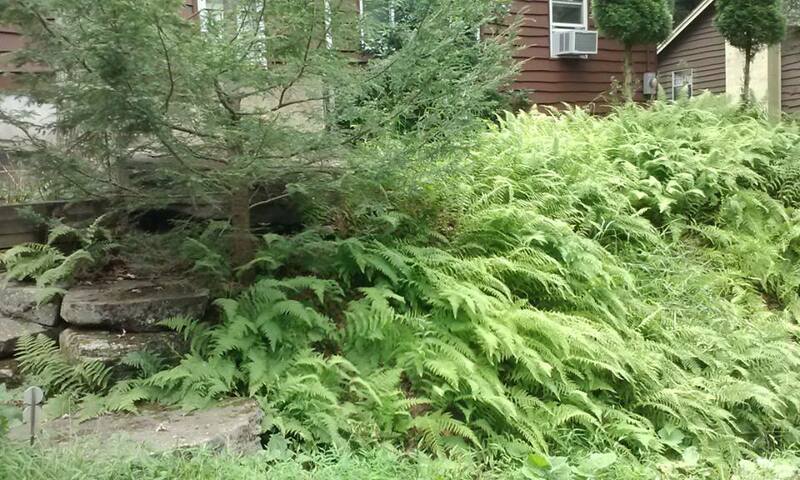 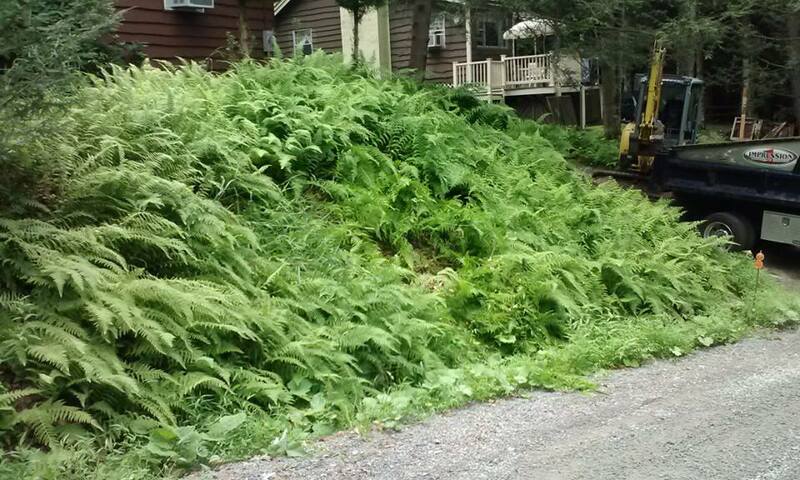 Front of home had overgrown steep bank with no access or useable space. 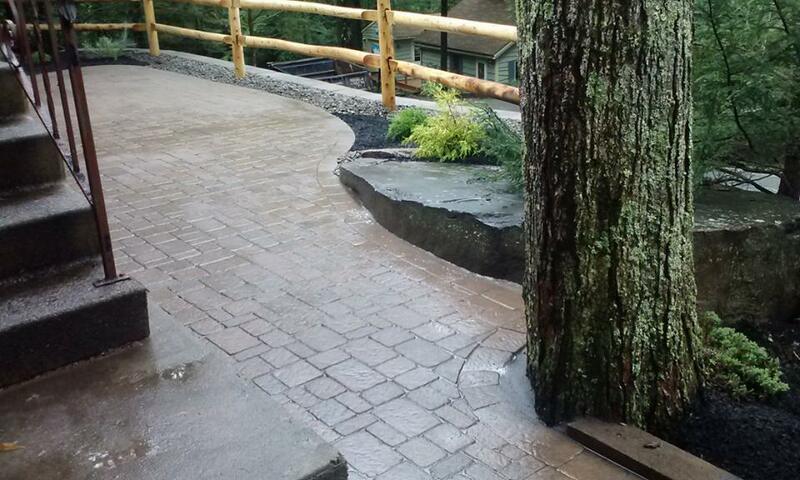 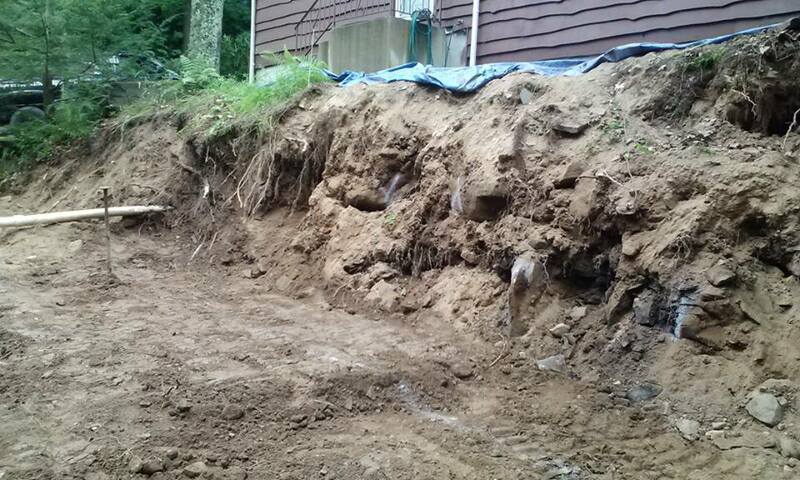 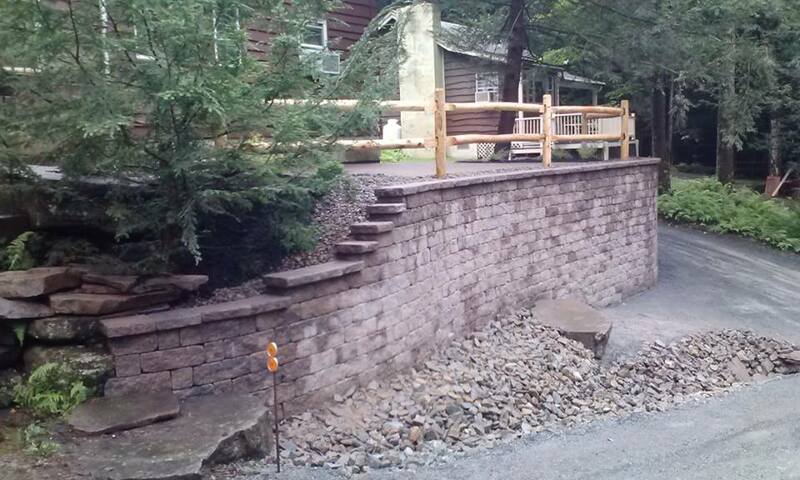 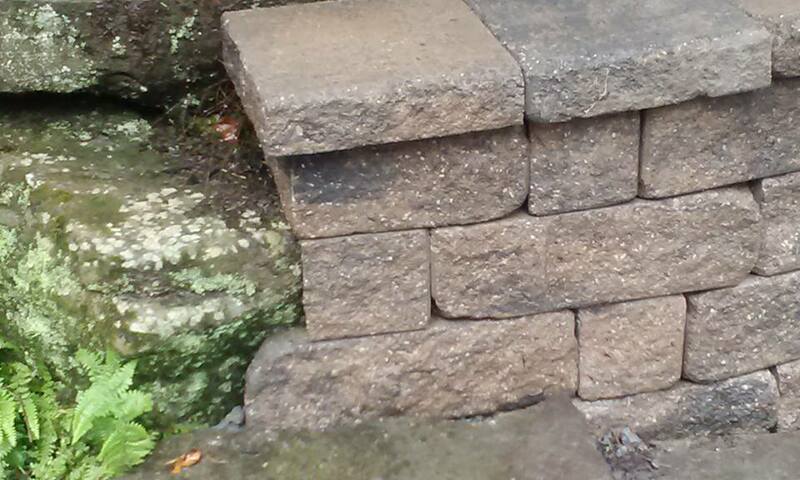 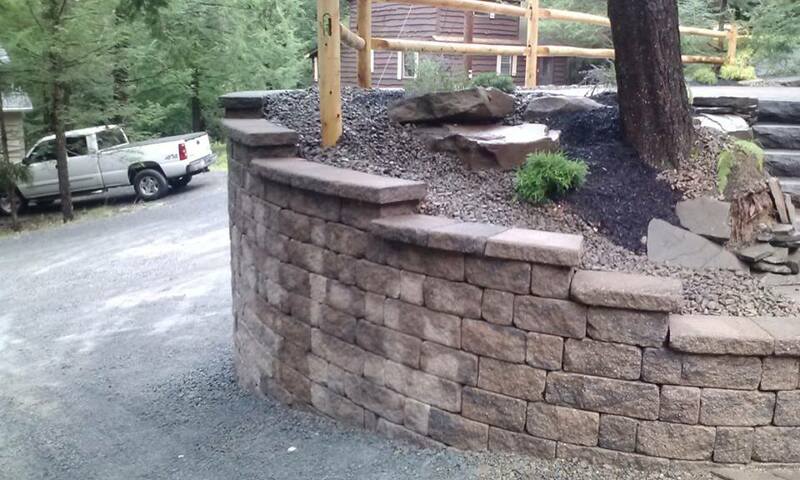 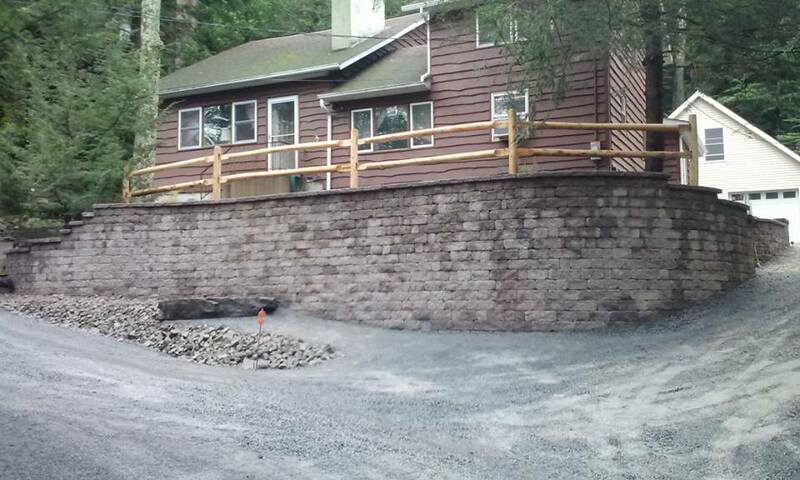 Installation of Retaining wall system, and patio/walk opened up front of house. 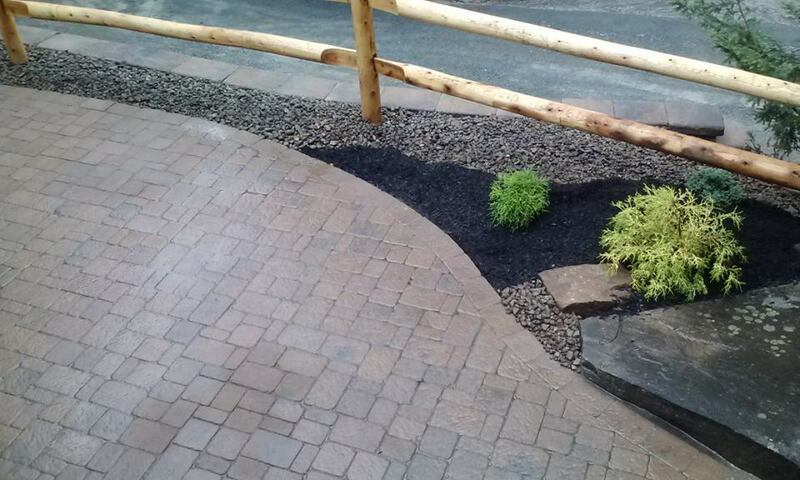 Completely changed the look of property. 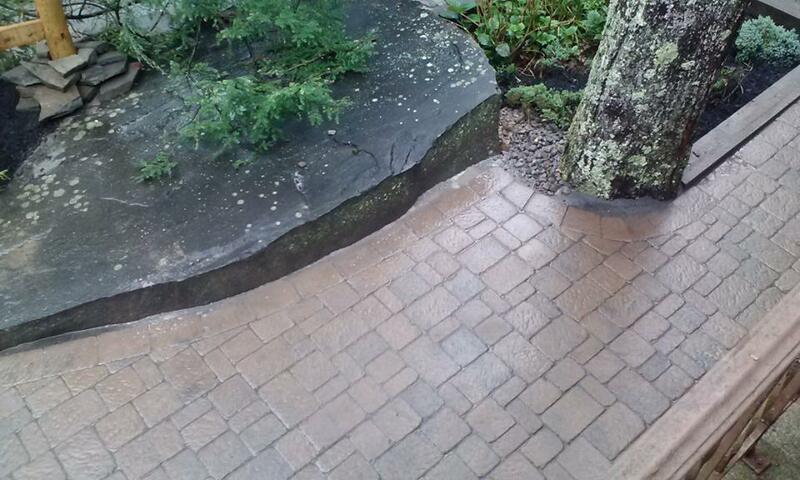 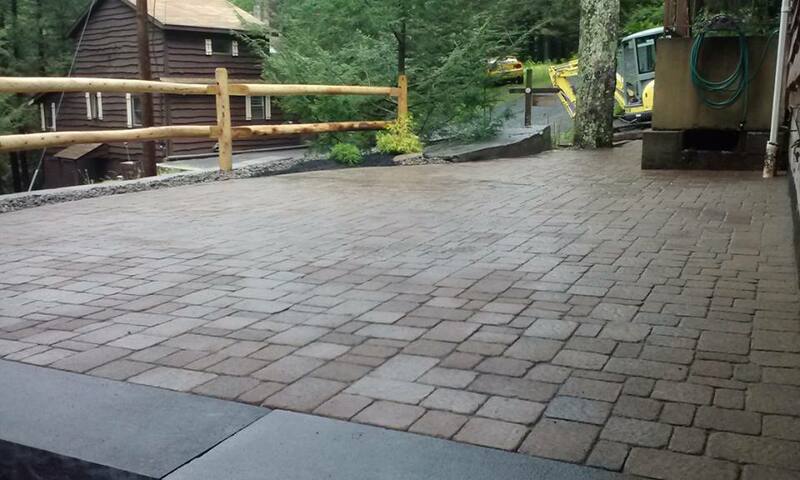 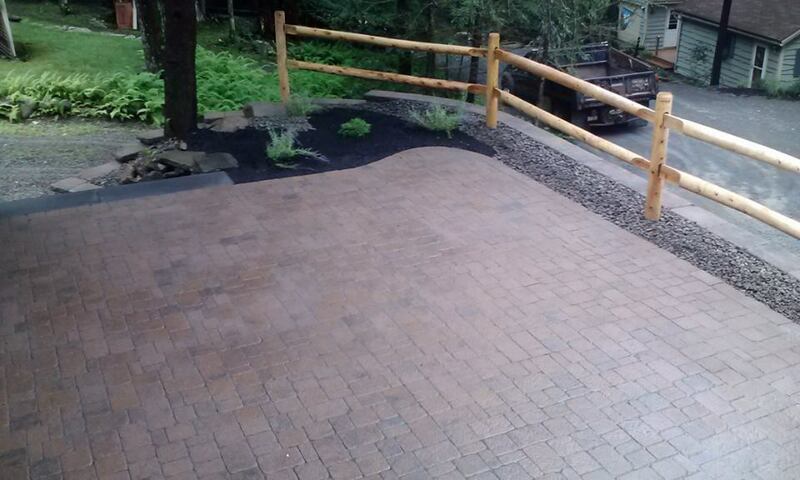 Patio finished off with custom edging and post and rail fence. 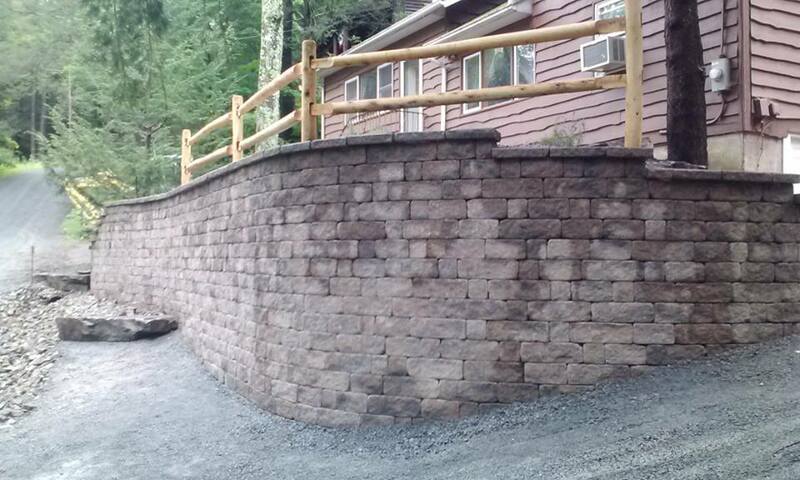 Extensive use of geo-grid in wall system creates a lifetime warranty on another great project from 1st Impression!